First time training- did I overdo it? 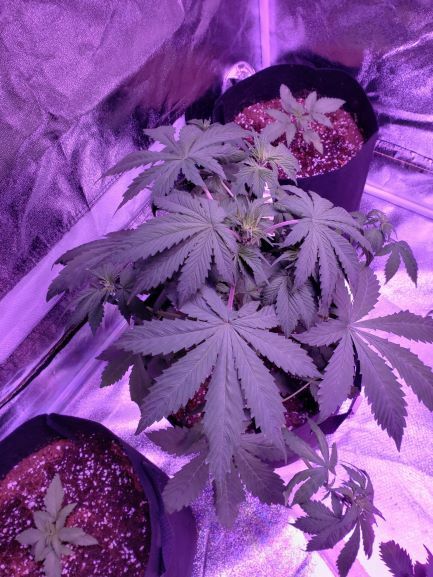 So i supercropped all of them and topped two yesterday, but they're looking soo droopy, and in the second pic You can see the bigger leaves towards the bottom are discolored. these are all autos, exactly a month old. You only want to really do that kind of training to pheno types! LST for autos or nothing they don't have a long enough veg period. Your girls are flowering its far to late to be training them now. Get something to try support the branches level closer to the light and just accept now your not going to have much smoke from this batch and take it as a learning step! Your stems are thin and spindly! Whats your watering/nute schedule been so far? @Rudi ughhhhhh ive been watering regularly, but for their 7days I've had them on an auto watering system since I was traveling. Here is a pic before I left, and after. The second pic is right b4 trying to supercrop. someone on this forum told me to wait till their a month old. which was yesterday. light is always 15-18" away. they've been at 1200ppm GHE Flora series with Ionic calmag and hydro silicon. will a scrog improve my yield? In my case I had a scrog, may have misused it (I used it to keep plant height down) and took it off after a couple of weeks, haha. 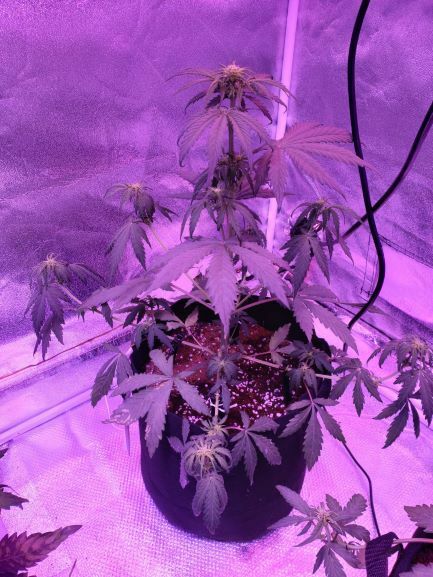 When you got the advice to high stress your autos at a month old you either misunderstood or were misled. Although some advanced growers can get away with it (and not as late as a month old), this treatment will damage your plant's productivity. Like someone else has already mentioned, this will undoubtedly damage your yields. 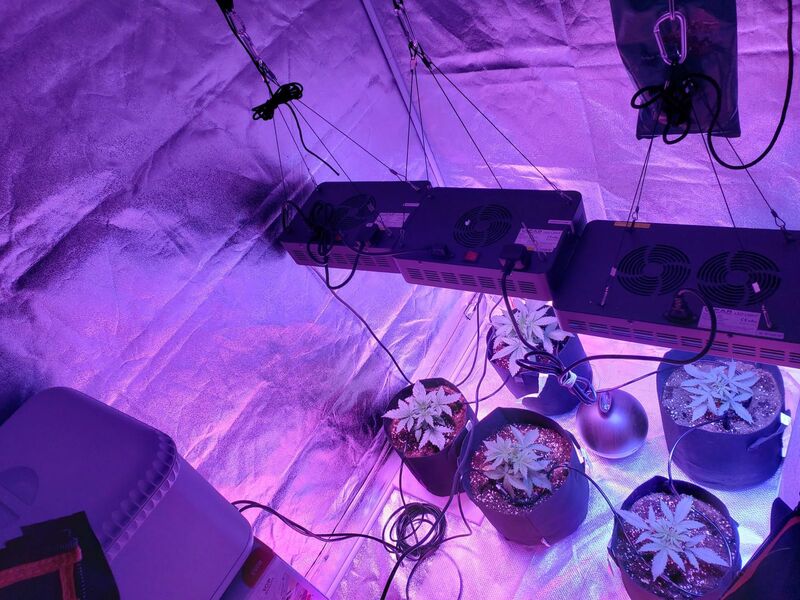 In the future apply only light stress training to autos, such as tying down and scrog. It's not a good idea to cut anything off the plant unless it's dying or no longer being used i.e. lower shaded fan leaves and dead leaves. The person who passed this information to you was probably referring to photoperiod plants, in which case the information was correct. he mustve meant lst. also, his were quite spidery too. advice for nxt time? 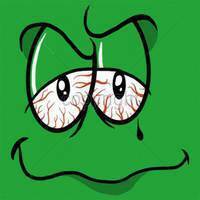 @GrEeNConNi As JJJ says it sounds like whoever gave you that advice probably missed you were growing autos. To be honest I would take them off an auto watering system aslo and check on them daily yourself and decide if they need watering. If you had picked soil you can get away with watering every 2 days with is great (all depends on pot sizes, medium etc etc). 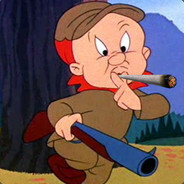 Should use this forum as a useful resource of help but don't just listen to one person word, anything someone suggests you should go away and research a little also to find out exactly what they talking about and to get a more indepth understanding and then decide if its right for your situation. Your probably fine on the nutes, lights and everything front, just been stressing them girls out badly! I would let these girls do there thing for remainder of time see what you get and start a fresh, in some soil. 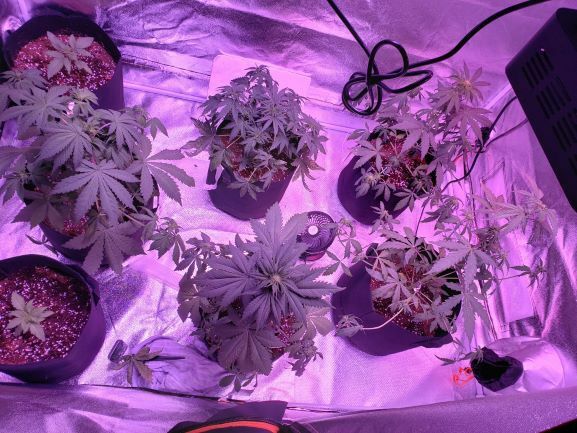 Use a very light nute feed and just see how it goes being extra cautios with no stressing the plants, just let them grow and learn what signs they give you along the way and when to water before trying to increase your yield! You can start training when you've got as little as 3 or 4 sets of leaves. This will normally be around the 2 week mark. With autos, the main stem stiffens up quite quickly so get that trained first. 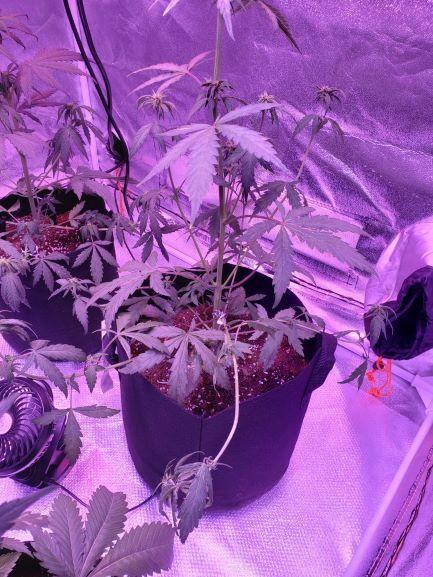 Continue training down the main stem as it grows but once you notice buds are forming, it's best to ease up on the training and let them grow up. I find that once the main shoot is trained, the other branches will catch up. 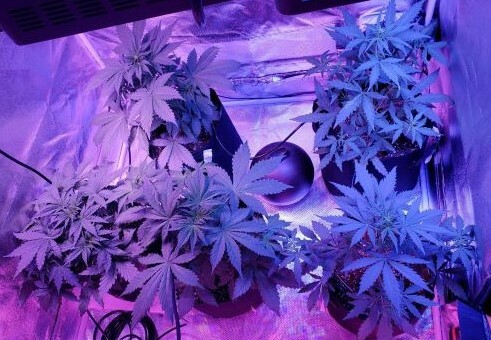 When they are all the same height and left to grow upwards, they will generally stay at an even height, levelling the canopy and getting the most out of your lights. Don’t Top – Yes it can happen by accident, and the plant will still grow and give an alright yield, but will be lower than if they were left alone. Supercropping – Again, I tend not to do it to autos, only when I’ve done it by accident with my clumsiness or they’d got a spurt on and were getting too close to the light. That said, supercropping won’t affect yield too much, but avoid it if height isn’t a problem as it will need a couple of days to recover. 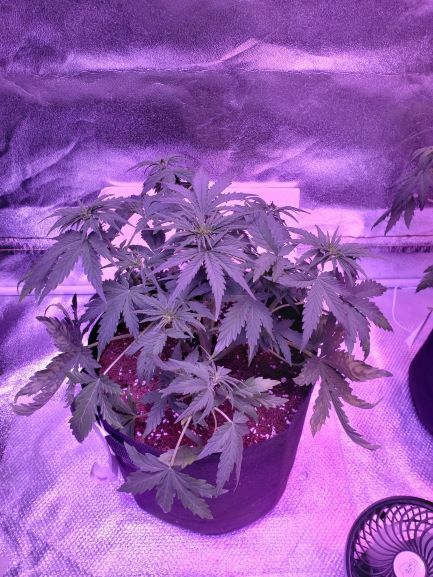 LST/Scrog – Yes they respond well and I’ve grown quite a few autos in a scrog, mainly as I had limited height, but like it’s been mentioned, best to do this earlier on as branches start to stiffen up as they flower and if you leave it too late, you might accidentally supercrop or worse case scenario, snap the branch completely off.